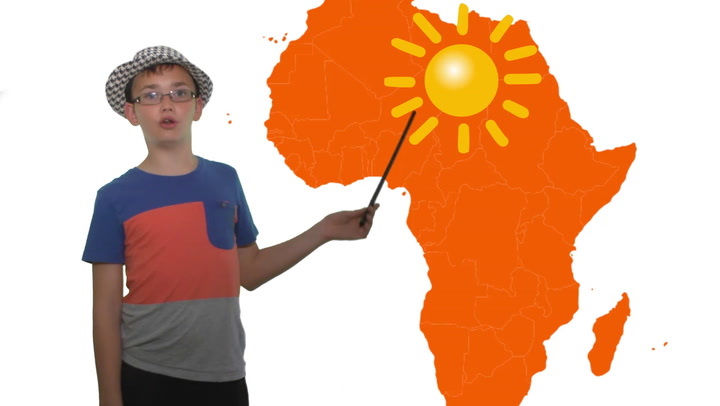 Children learn how to say 'It's going to rain' and 'It's going to be sunny' with this Spanish activity. Just one of 398 activities. Free trial available.